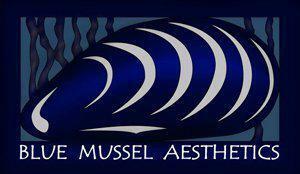 Kathy Kartchner, co-owner of Blue Mussel Aesthetics, graduated from the University of Arizona in 1998 as an Advanced Nurse Practitioner with a Masters Degree in Nursing. In 2001 she relocated to Juneau Alaska to work as a critical care/ flight nurse. 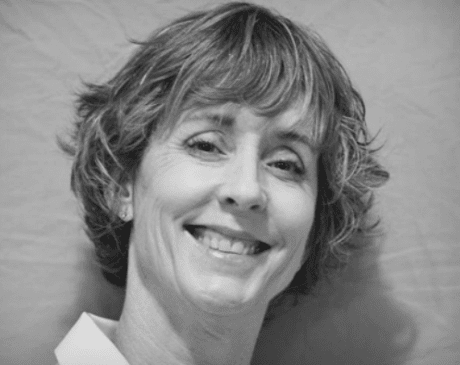 After 30 years of healthcare experience, In 2012 Kathy combined her medical expertise with her passion for creativity in the field of Aesthetic Medicine.